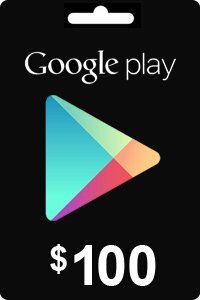 How to buy Google Play Gift Card 15 USD? 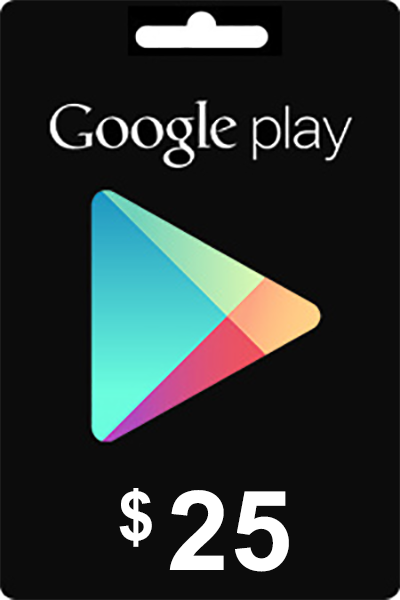 Livecards.co.uk makes buying Google Play Gift Card 15 USD as easy as pie! All you need to do is fill in your email address, pick a payment method, complete the payment and voila! The code is yours.